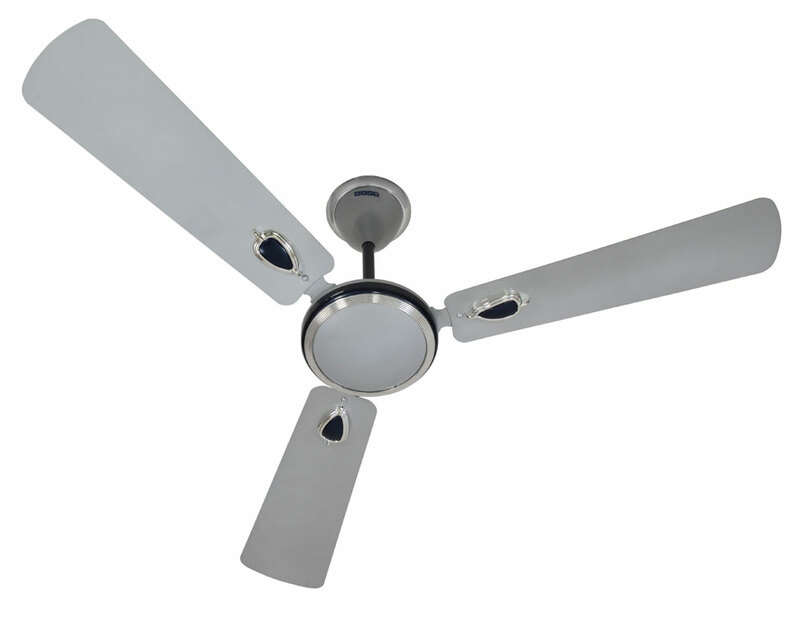 This usha ergo 1200 Silver blue ceiling fan has power consumption of 55 watts with 5 star rated. 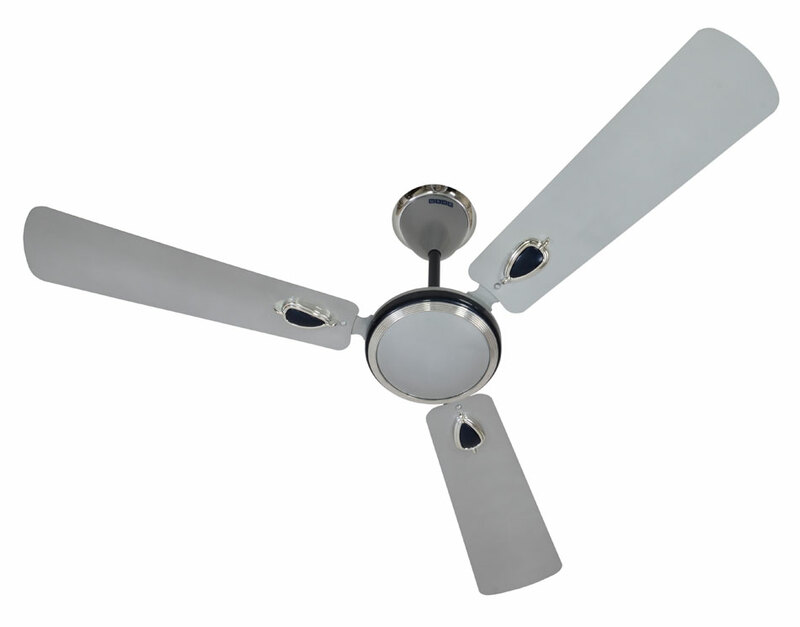 It comes with electroplated decoration for elegant looks. 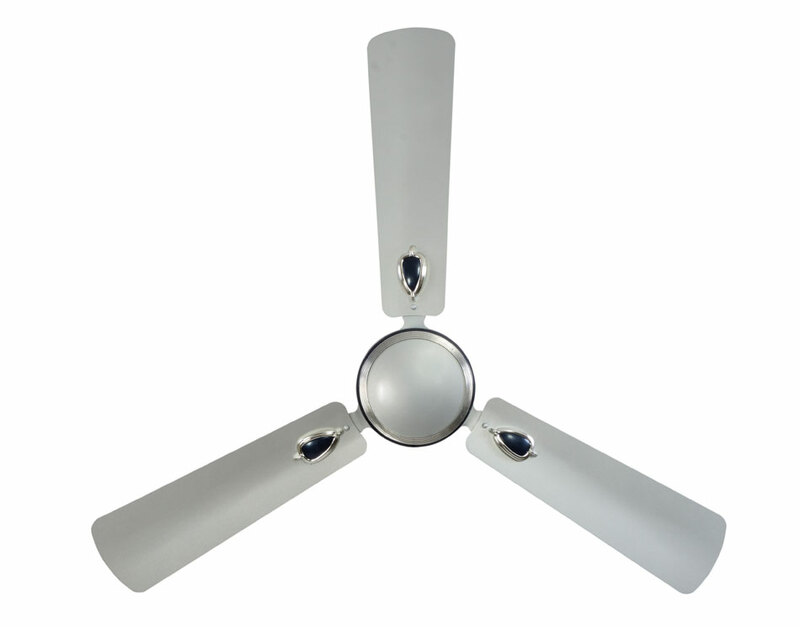 To Recieve updates and possible rewards for Usha Ergo 1200 (Silver blue) please sign in. To Recieve updates and possible rewards for Fan please sign in.